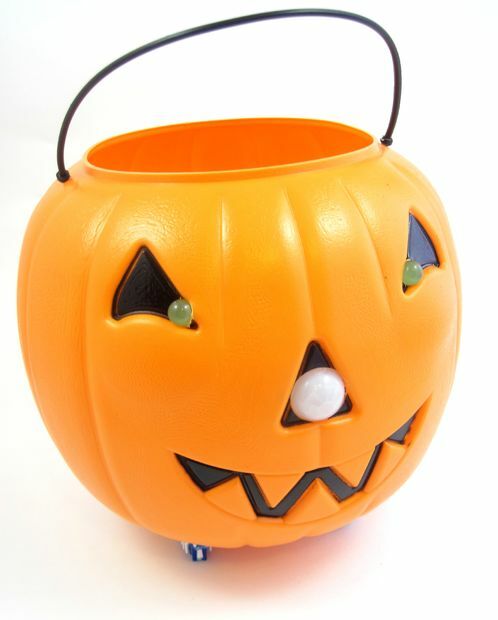 Mechanical Engineer and K-12 STEM educator, Ben Finio, has designed this kid-friendly motion sensing pumpkin Bot, which could be a fun project to make for the next Halloween. The thing I liked the most about this PumpkinBot is its simplicity and microcontroller-free design. 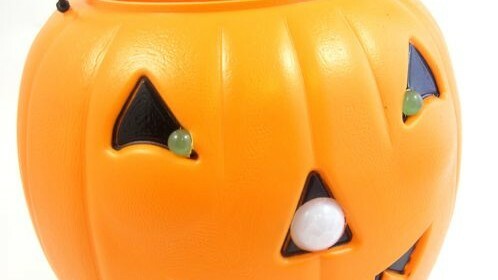 His motion-sensing bot uses a passive infrared (PIR) sensor attached in front of the pumpkin to detect motion. Three toothbrush heads are glued underneath the PumpkinBot to give it a stable tripod. When a motion is sensed, it triggers the robot’s LED eyes and a DC motor attached on its back. A wine cork fixed to the motor shaft create vibrations that are strong enough to move the robot around. It works best on a flat and smooth surface. You can leave it on your porch and watch enjoying the PumpkinBot scaring trick-or-treaters as they approach to your door. MikroEleketronika demonstrates how to build a simple home alarm system that has the capability of sending SMS to a predefined cell phone number when intrusion is detected. 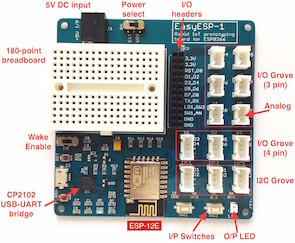 This project is based on StartUSB for PIC board, a small development board for PIC18F2550, which is preprogrammed with an USB bootloder so that no additional programmer is required to load the firmware. 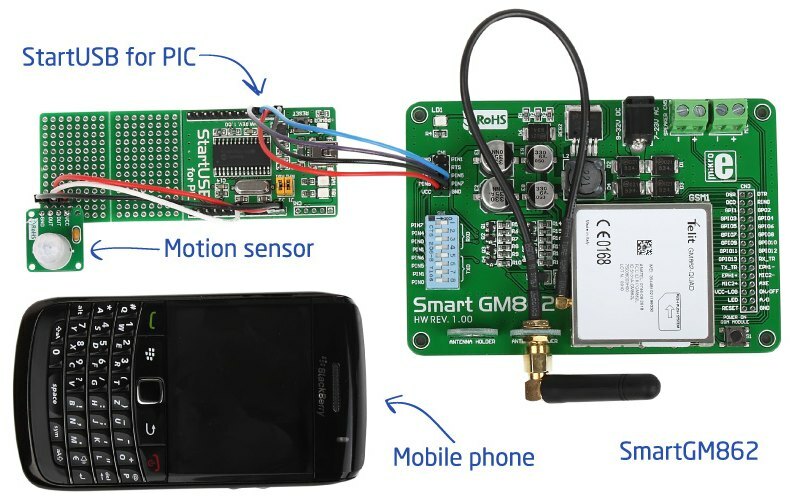 The SMS portion uses a SmartGM862 Board, which is a full-featured development tool for the Telit’s GM862 GSM/GPRS module. All the boards required for this project can be purchased as SMS Home Alarm Kit from mikroElektronika. A demonstration software for PIC is also available for free. They are offering free shipping now. 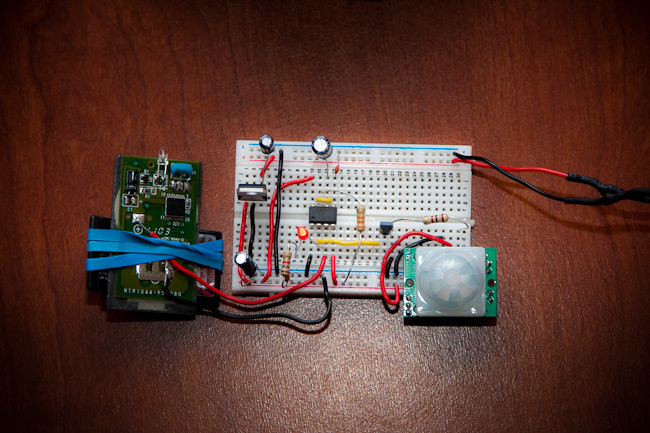 This entry for the 555 timer contest is from Andrew Smith who built a motion activated switch for a digital camera. 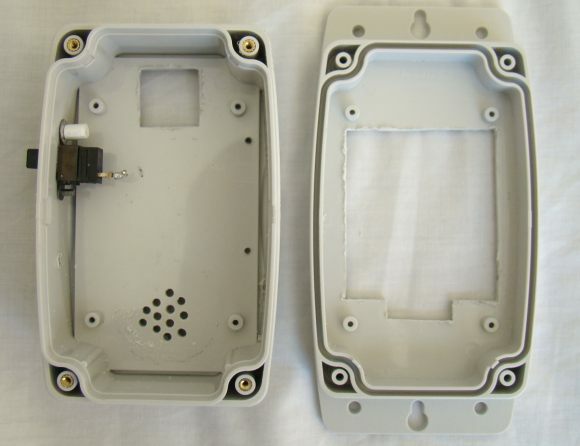 The 555 timer is operating in monostable mode which is triggered by a PIR sensor when motion is detected. The monostable output of 555 then activates the camera through a remote.